I remember piling into a lecture hall to watch François Truffaut's The 400 Blows for the first time (not something I wanted people to be aware of back then) in 2006. I vividly remember that day, not only for the experience of the film itself, but also for the realisation that up until then I had only explored the tip of the cinematic iceberg. Even though it was almost 50 years old, Truffaut’s feature debut felt like one of the freshest films I’d seen. The French New Wave was a complete departure of what had preceded it, and the rebellion poured out of every frame: from the sense of freedom the roaming camera gave, to the city landscape taking on the form of a character in its own right. Everything was bold and unapologetic in its desire to be cinematic. The film’s narrative struck me as much as it’s form. 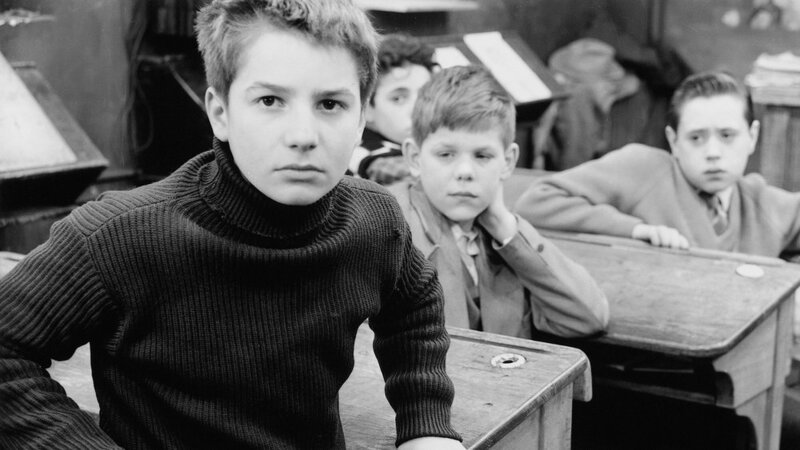 It's impossible not to empathise with the misunderstood character of Antoine Doinel. Like the liberated camera, he’s striving for liberty. Whether it’s by his cramped apartment, a jail cell or a correctional facility, he's always halted or contained by something. His well intentioned but disastrous ode to Balzac breaks my heart every time I watch it. The inspiration for Curzon12's launch theme which shines a spotlight on cinematic Juvenile Delinquents came from The 400 Blows. It was after my first viewing of this film that I discovered other seminal filmmakers who’ll appear in the programme, such as Agnès Varda, Wim Wenders, Wong Kar-wai (watching In the Mood for Love on the big screen is another experience I'll never forget), Satyajit Ray, Krzysztof Kieslowski and Aki Kaurismäki. What I love about these films is that they cater for all those curious about film, be it someone discovering classics for the first time, or a dedicated cinephile reacquainting themselves with old favourites. They all have a place in people’s individual cinematic journeys no matter what stage of it they’re at. The 400 Blows is available on Curzon12 throughout September 2017 for cinemas members.